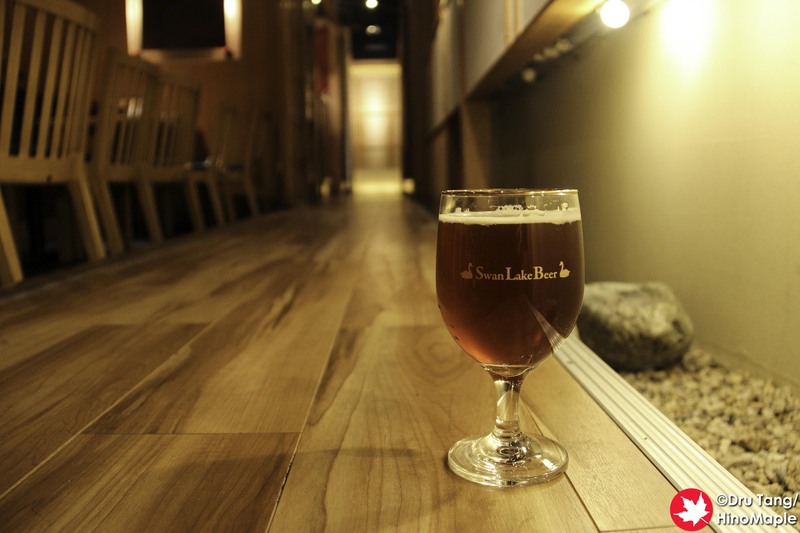 Swan Lake is a popular brewery located in Niigata and they have been making a big push in Tokyo over the last couple of years. Their latest shop is in Shinjuku and it deviates from the regular shops that they have on the east side. 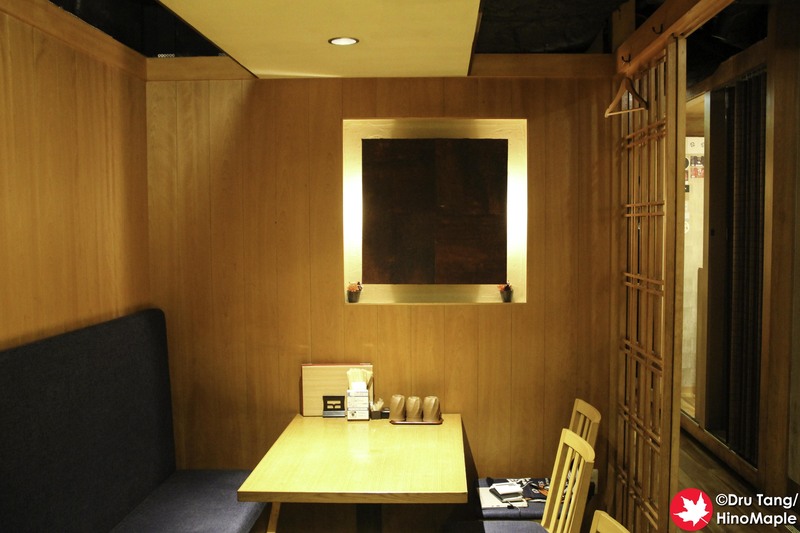 Their Pub Edo chain tends to have a western theme but this Shuzo is very basically a Japanese izakaya. For those who don’t know, izakaya is a Japanese tapas bar where you can get small dishes of food to share with various drinks. It was a great place and I hope to go back again in the near future. Swan Lake Pub Edo Shuzo, Shuzo from here on out, is in a central area for restaurants and pubs operated by breweries. They are down the street from Y.Y.G and the Brussels Beer Project. 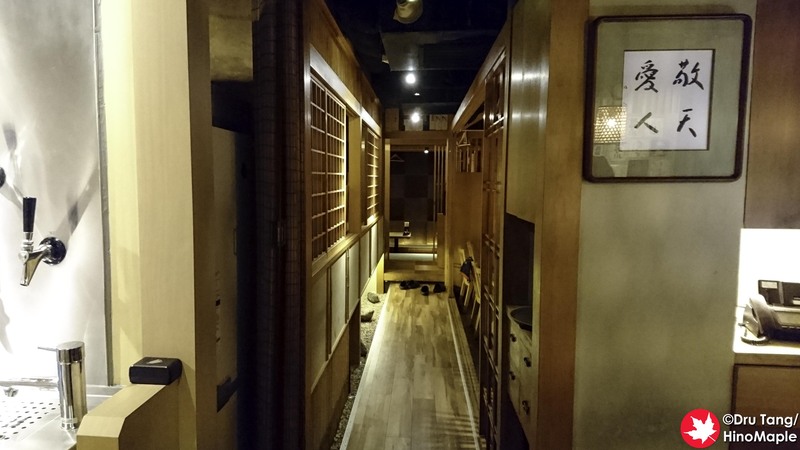 Their location is not as visible but they are closer to Shinjuku Station and in the basement. 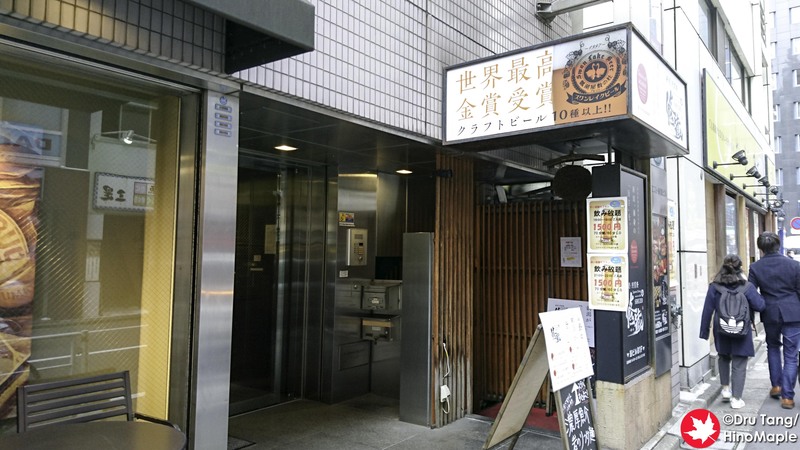 It is actually a little difficult to find the place as the sign is not their traditional Pub Edo sign, nor is their Swan Lake Beer logo prominent. The main eye catching point is the Japanese characters for Shuzo or the glass of beer that isn’t so noticeable as a glass of beer. Shuzo is basically a type of warehouse. Shuzo is pretty new and it really shows. They really focus on the Japanese side of things and all of the food is Japanese. It is refreshing to see such good quality soba and sashimi being available. 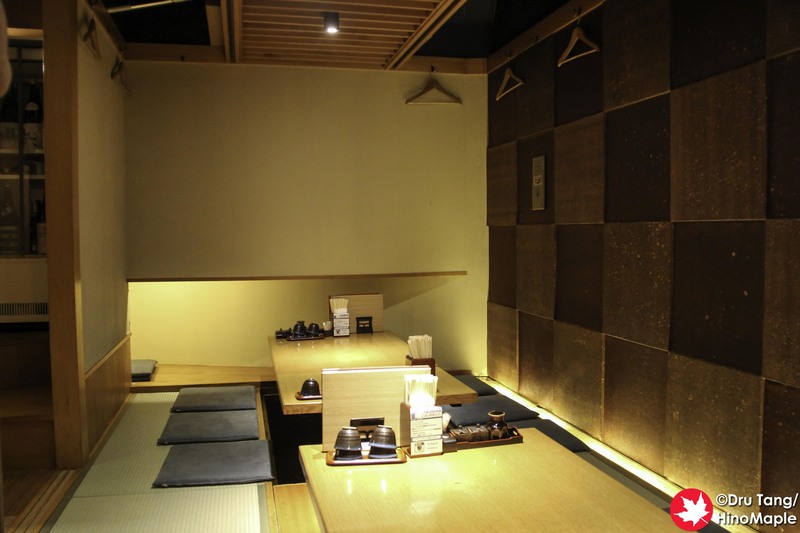 They also have a big tatami room for guests, but they also have tables if you don’t want to take off your shoes. I really enjoyed the atmosphere. 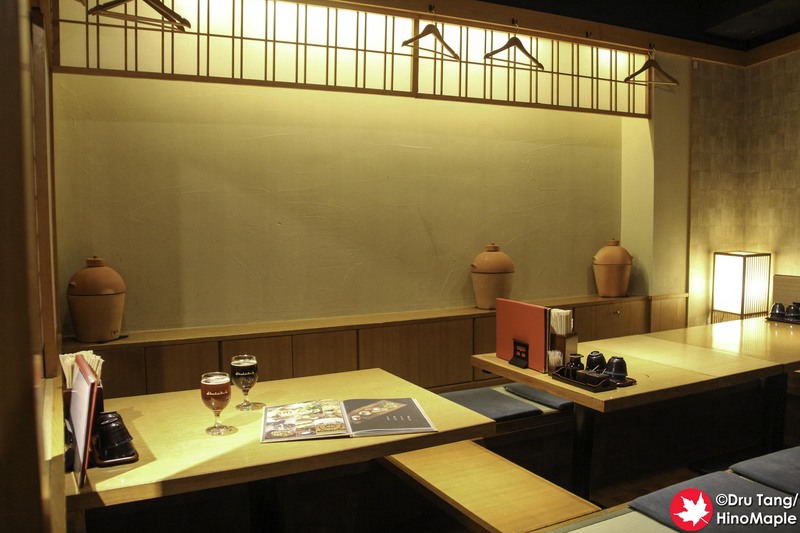 If you aren’t into beer, they also have a wide selection of Japanese sake to wet your whistle. The beers were all really good. 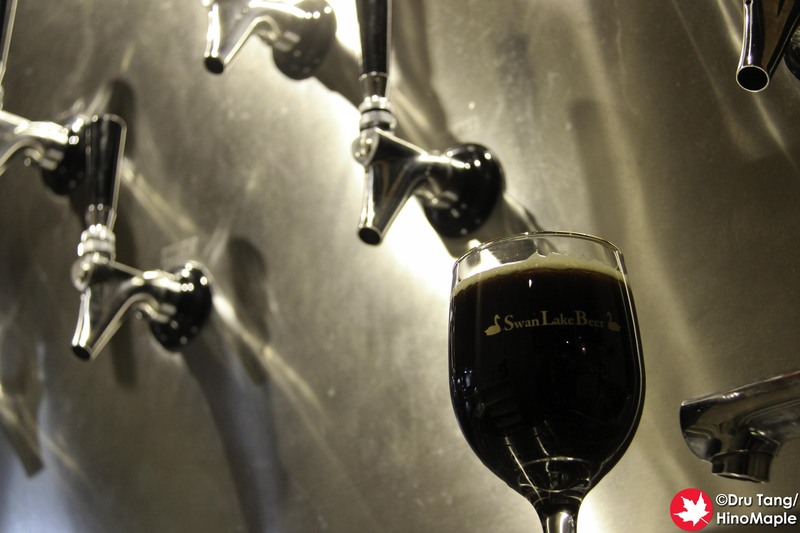 I do enjoy Swan Lake’s beers and I was treated to a good selection of beers. I’m not the biggest fan of their main line as it can be a bit standard. The quality is really there but they shine the most with their specials. I was allowed to try their Agano Saison and their Japanesque Barrel Aged. The Saison was delicious and spot on for what it was and definitely a good light beer for the day. The Barrel Aged beer was dangerously delicious. While not cheap it was worth every penny and I would definitely get it again if I had the chance. Swan Lake Pub Edo Shuzo is a great place and I really hope I can go back again. I must say that I was comped with a lot of free drinks. It was part of Taiheiyogan‘s work and they were gracious enough to let us visit them before they opened so that we could take a few photos, film an introduction video, and talk about the beers. I was really happy that we were able to do all of that and hope to be back again as a regular customer as they have a great product. 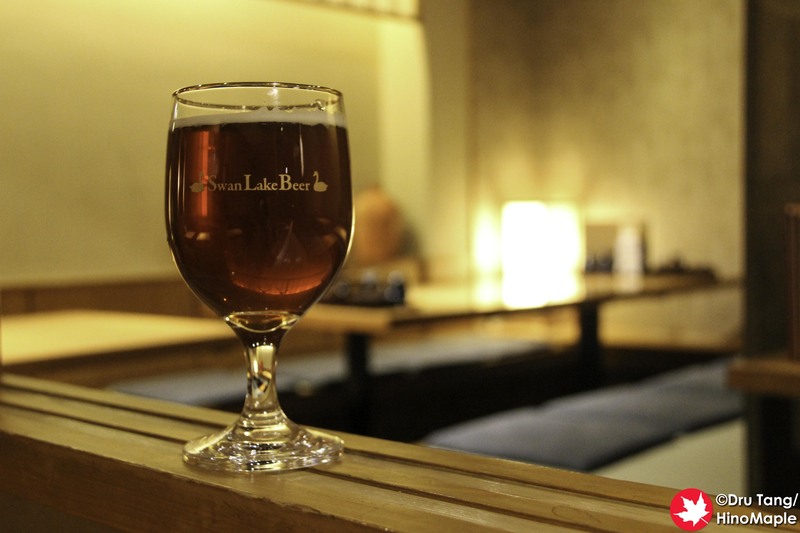 This entry was posted in Kanto Food and tagged craft beer, japan, Shinjuku, Swan Lake, Swan Lake Beer, Swan Lake Brewery, tokyo by Dru. Bookmark the permalink.